One of the best ways to improve anything is to find the right and hard questions to work on addressing. 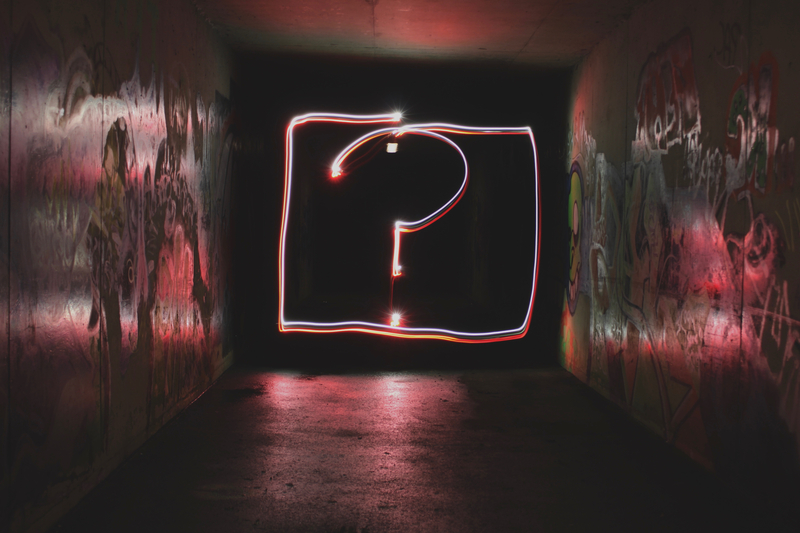 The toughest part of that strategy is identifying what those hard questions are. Too many times the person that needs to address that question is so bogged down in the actual thing that wants/needs to be improved that they are blind to what the hardest questions are. Instead of a suggestion box, we need hard question boxes. What if the group/person/organization had a way to specifically ask for insight into what those hard questions could be from reputable sources? Suggestions mean that the person submitting thinks they know the answer, a hard question box gives the actual owner(s) of the thing being addressed the chance to see the areas that could be addressed then decide what/how to address them. Of course, they could always open up for suggestions, too. How else could you identify the hardest things to work on, because chances are those are the most important as well.